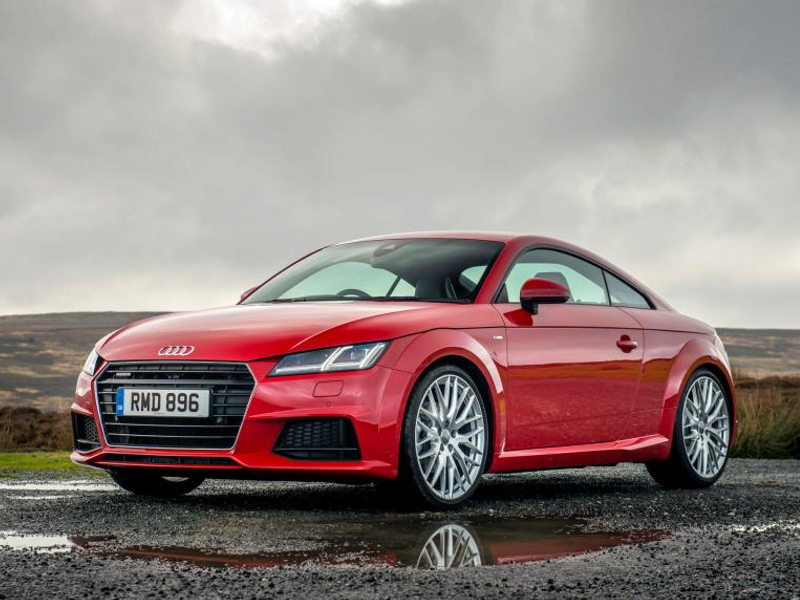 The TT is an instantly recognisable exterior and is a superb option if you are wanting reliability and economy but still want to have a car that delivers and produces, which this car does.The Roadster version of the TT is also available to rent throughout Europe. 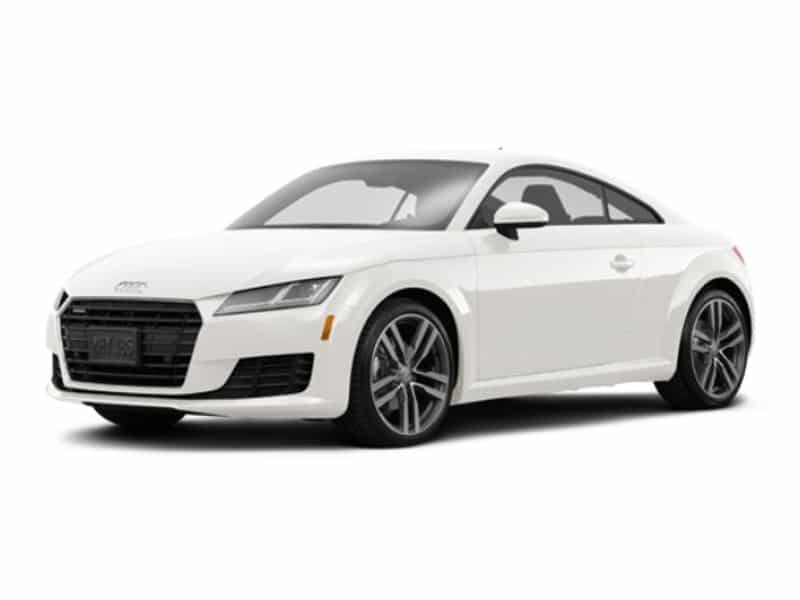 The Audi TT is one of the greenest sports cars you will find. 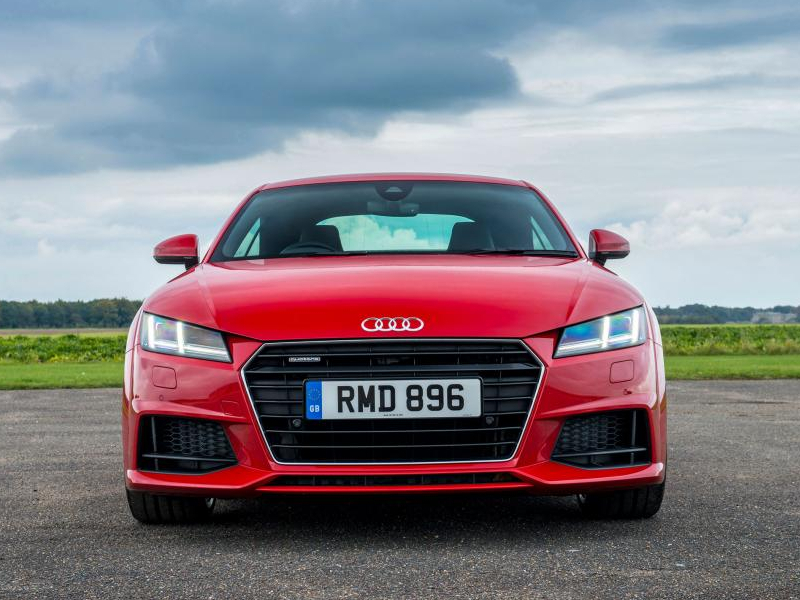 This is a smaller sports car that still delivers a fun drive whether you are on the smaller windy roads of the South of France or taking the motorway in Germany.The Audi TT is a manageable drive but don?t let this make you think it has no edge. 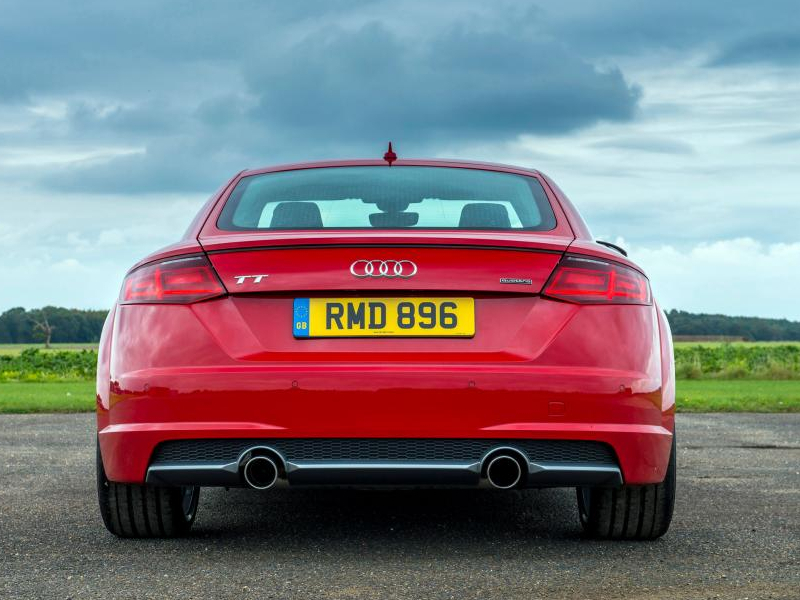 Driven gently it is a sedate and sensible car but drive it hard and it responds beautifully. 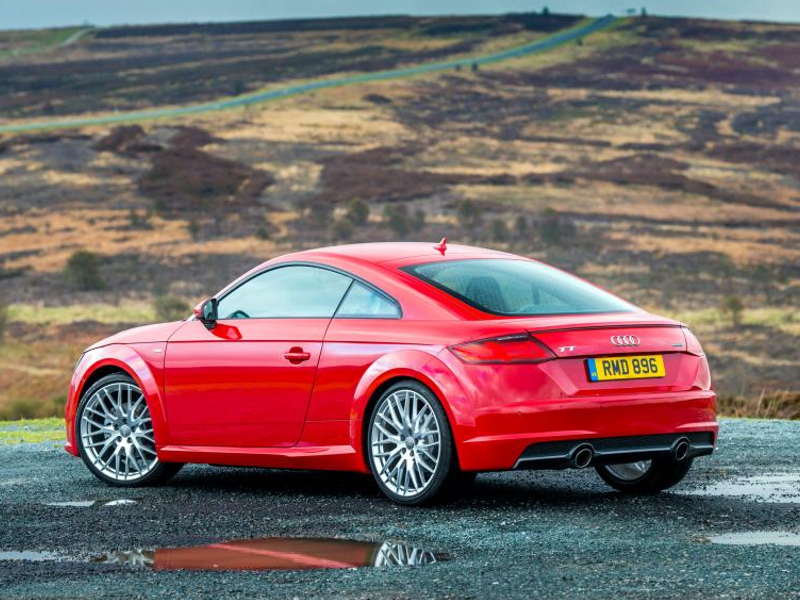 The TT is suitable for long distance touring. 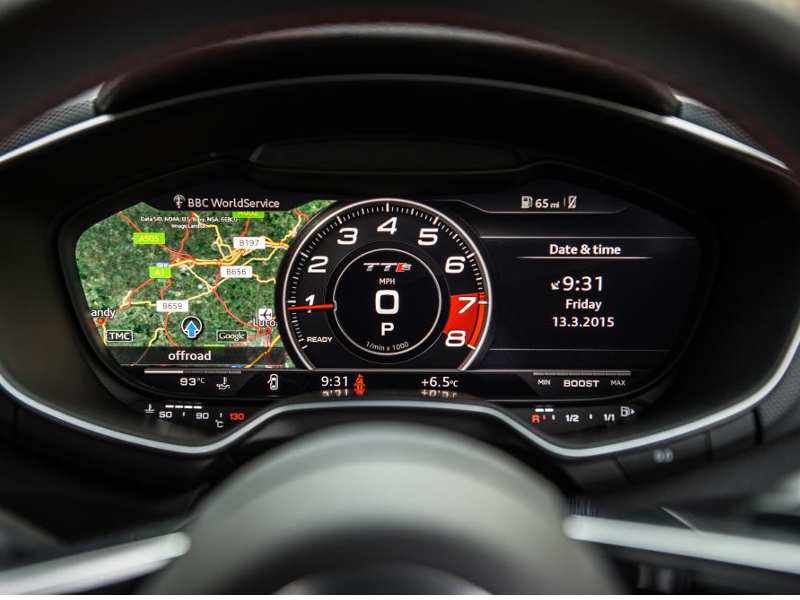 Inside the finish is typically Audi, a high level of finish throughout the cabin. 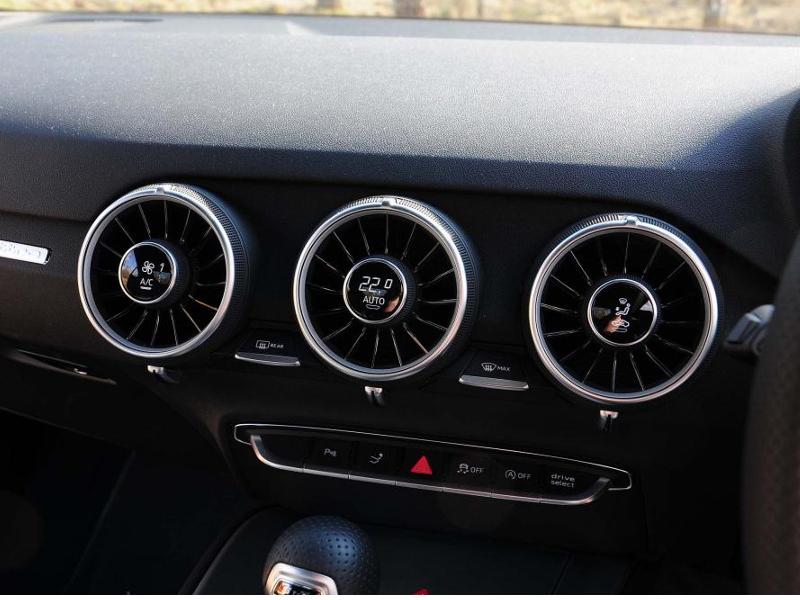 Space in the cabin as good but the two rear seats would not provide a comfortable ride for passengers on a long trip.